Bryna Rosen Misiura is a highly experienced litigator specializing in complex litigation, toxic tort, environmental, mass tort, and insurance coverage matters. She has counseled toxic tort and mass tort clients locally, regionally, and nationally. Ms. Misiura has extensive experience in defending asbestos litigation claims in both state and federal courts. Her clients range from Fortune 500 companies to small businesses, and have included defending a wide range of products and premises. She also has toxic tort defense experience in a wide range of types of claims, including mold, lead poisoning and benzene. 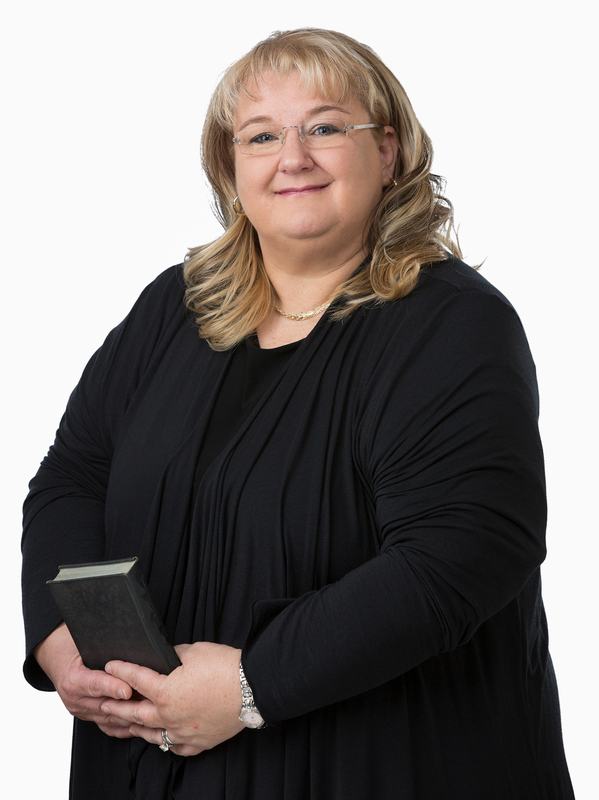 In addition to advising clients on mass and toxic tort claims, Ms. Misiura has counseled and litigated a variety of environmental and coverage matters, including oil spills, dry cleaning chemical cases, asbestos abatement, smelting operations, storage tank leads and landfill contamination. Ms. Misiura has been involved in matters resulting in numerous published decisions. Among them are Contois v. Able Industries, Inc., 523 F.Supp.2d 155 (D. Conn. 2007) and O’Connell v. Foster Wheeler Energy Company, 544 F. Supp.2d 51 (D. Mass. 2008), relating to the federal courts’ jurisdiction over cases removed from state court via the military contractor defense. Ms. Misiura is rated “AV” by Martindale-Hubbell, signifying the highest level of legal knowledge, analytical capabilities, judgment, communication ability, and legal experience. She has been voted a New England Super Lawyer for many years, including the most recent five years. Ms. Misiura is admitted to practice in Massachusetts, the District of Columbia, and the United States District Courts for Massachusetts and Connecticut. She is a 1992 graduate from the University of Virginia School of Law, where she served on the boards of the Virginia Environmental Law Journal and Virginia Tax Review. Additionally, she has served as a professor in a paralegal program at a local college for the past two decades.